Victims of attacks such as ransomware have two choices – restore data from their backup, or pay. 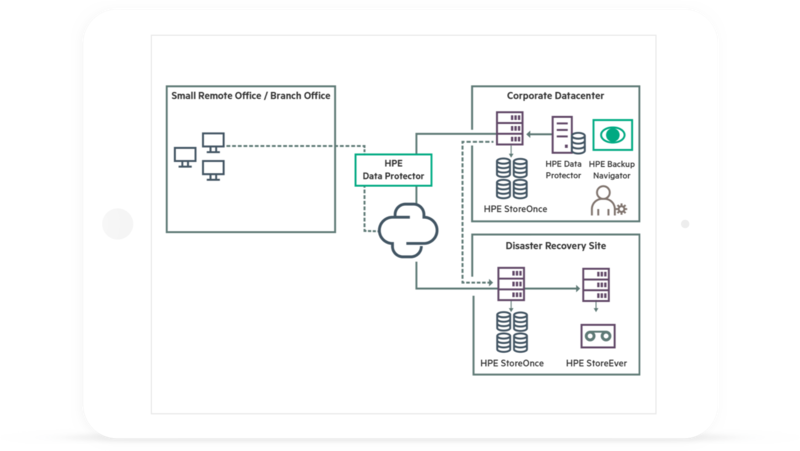 To prepare, your security strategy needs advanced backup capabilities across three key areas: Sophisticated backup security features to ensure the backup application itself; Quick and easy restoration of data should an attack occur in the production environment; and Advanced analytics to identify your data. Security capabilities including secure peering, in-flight/at-rest data encryption, and centralized command and execution minimize risk associated with breaches such as Man in the Middle attacks. 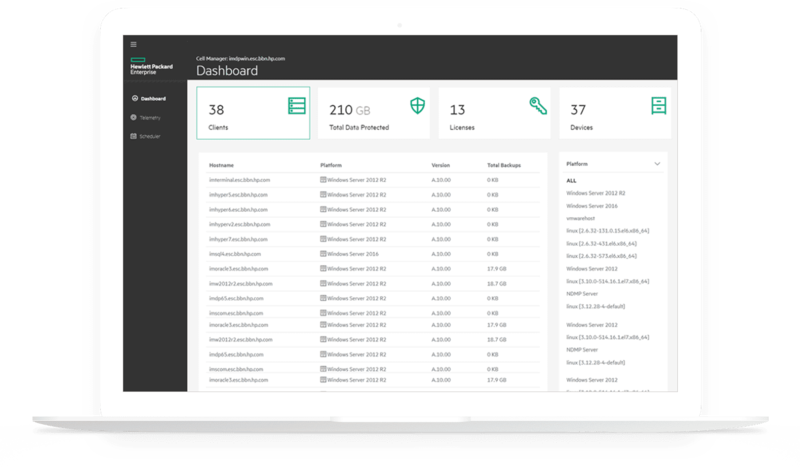 Centralized system recovery (Bare metal), offsite DR, object copy across disk, tape, cloud, and auto-tiering to a secure cloud target for long term retention minimizes risk and impact of system downtime from attacks such as Ransomware. 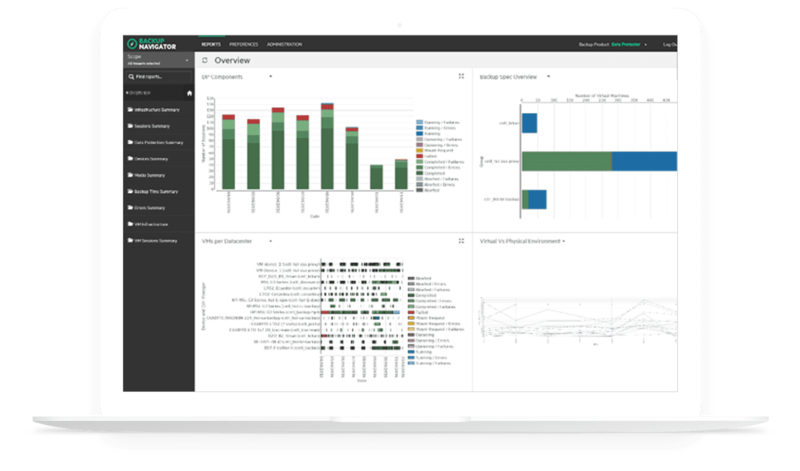 Advanced file analytics to understand/classify data and know where vulnerabilities are, eliminate redundant/obsolete information, and prioritize protection for the most critical applications and data. Comprehensively protect data with centrally-managed, high-performance backup and recovery. 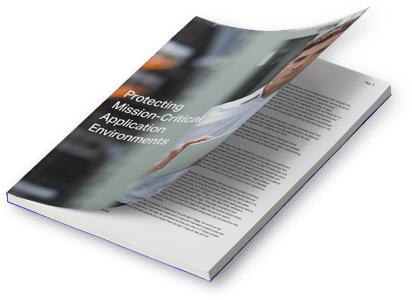 Identify protection gaps, run rapid root-cause analysis for issues, and plan for future backup resources.